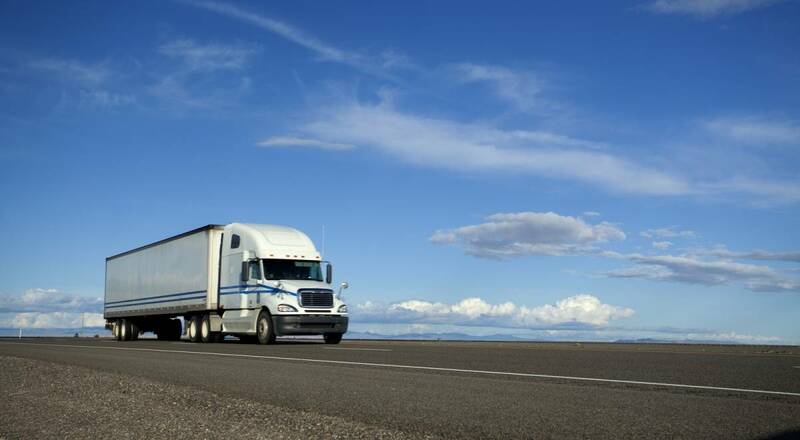 Trans-States Express, Inc. (TSX) has been providing first-class trucking services to our clients for over 36 years. 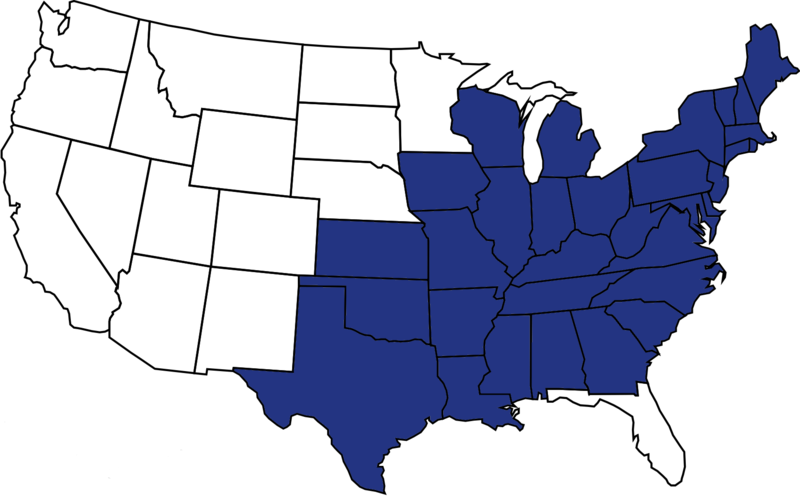 We transport a wide variety of general commodities throughout the Midwest from our Cincinnati, Ohio Home Terminal. The company was started in 1982 by Bill Edmund, Owner & President, who continues to grow this highly efficient and valued company. 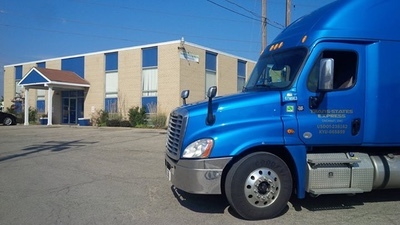 Trans-States Express, Inc. (TSX) has been a successful business for the past 36 years and continues to provide 1st Class Service to its’ many loyal customer/partners. 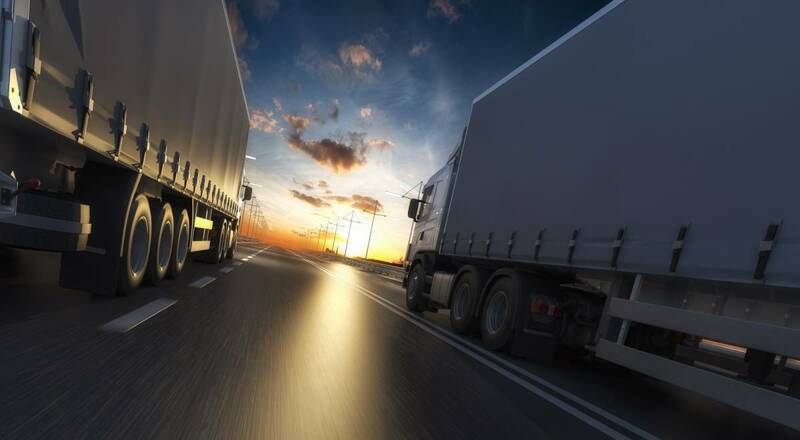 The primary reason for this long-term success is our people – from the Professional Drivers who transport our shipments to the Office personnel who manage the day to day functions of a trucking company. Each person employed at TSX brings his/her special talents to the job and each is an integral part of our continued success.